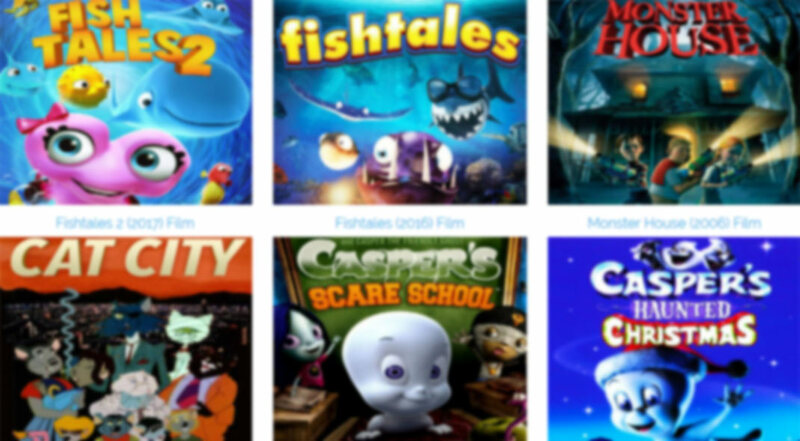 Have you ever wondered how to watch cartoons online for free? Well, today is your lucky day because we have put together a definitive guide to online video streaming for people who don’t want to pay a monthly subscription for an over-the-top media service like Netflix. Advantages: Streaming sites are convenient. You can watch cartoons on any device with a web browser. Relatively low risk of accidentally downloading malware. Disadvantages: Not all cartoons on streaming sites are available in HD quality. Streaming sites are notorious for displaying intrusive ads and pop-up windows. Online streaming sites are websites that allow you to watch movies and TV shows hosted on various third-party, non-affiliated servers around the world. As you can probably imagine, hosting licensed movies and TV shows isn’t exactly legal. Online streaming sites get away with what they’re doing because no content is actually hosted on their servers. We know what you’re thinking right now: “Wait, but won’t I get in trouble for watching cartoons I haven’t paid for?” Well, not necessarily. In many countries around the world, it’s perfectly legal to download and watch copyrighted content without paying—only sharing is prohibited. What’s more, copyright watchdogs are seldom concerned with small fish, and there’s a much higher chance of an online streaming site getting shut down than any of its users receiving a letter from the law enforcement. Using the search bar in the top-right corner of the site, search for any cartoon you want. You might be asked to validate that you’re human by solving a captcha. Select the cartoon you want to see from the search results. Click the “Watch Now” button to start watching. If the video doesn’t work enable Flash in your browser and refresh the page. 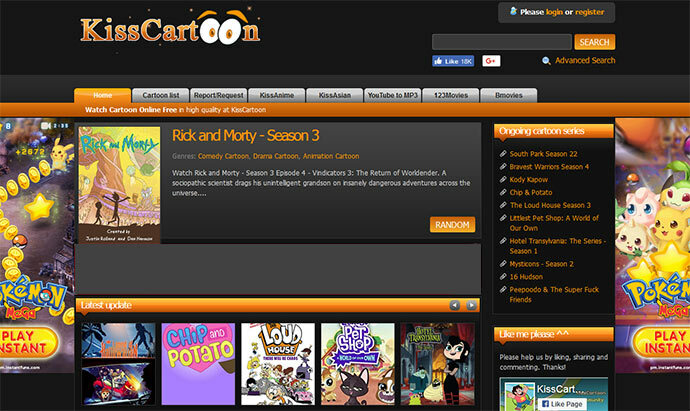 In case you can’t find your favorite cartoons on CartoonsOn!, it’s useful to have a backup online streaming site where you can watch cartoons for free. Watch Cartoons Online has a massive collection of Western cartoons, including such classics as 101 Dalmatians, The Simpsons, The Flintstones, Looney Tunes, Scooby-Doo, Batman: The Animated Series, and SpongeBob SquarePants. If you’re fan of Japanese anime, Watch Anime Online is the place you want to be. This sister site of Watch Cartoons Online has countless hours of anime of all genres, including action, comedy, slice of life, drama, psychological, history, mecha, supernatural, or romance, just to name a few. Depending on how you prefer to enjoy anime, you can watch it either in Japanese with subtitles or dubbed by English-speaking voice actors. Unfortunately, Watch Anime Online doesn’t work well with an ad-blocker turned on, so you better be prepared to endure a few ads here and there. Another great alternative to CartoonsOn! is KissCartoon. The site will probably no amaze you with its design, but it should definitely amaze you with its content. New episodes of ongoing cartoons are added to Kiss Cartoon very soon after they’ve been released, and you can see them right on the homepage. Advantages: You can choose any video quality you want. Streaming torrent clients allow you to cast cartoons to your HDTV. No need to wait for the cartoon to download before you can start watching it. Disadvantages: Most streaming torrent clients have sharing enabled by default, which could get you in big trouble. Some internet service provers block torrents. Many modern torrent clients offer a streaming feature that allows you to watch cartoons or any other videos from torrent sites without having to wait for the download to finish. Our favorite streaming torrent client is WebTorrent Desktop. It works on Windows, Linux, and macOS, is available for free, and has a beautiful user interface. With WebTorrent Desktop, you can stream cartoons to AirPlay, Chromecast, and DLNA and discover peers via tracker servers, DHT (Distributed Hash Table), and peer exchange. Download WebTorrent Desktop for your operating system. Install WebTorrent Desktop you like you would any other application. Drop a torrent file or paste a magnet link into the application window. Advantages: Completely legal. No need to worry about malware. Cartoons available in original quality. Disadvantages: VPN services cost money. Not all cartoons are available on on-demand legal streaming sites. Some networks, such as Comedy Central, publish entire cartoon episodes online and for free. 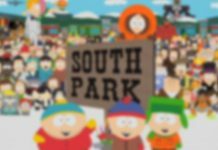 For example, you can watch all episodes of South Park on South Park Studios, which is a joint venture that allows fans of South Park to stream any episode of the popular television series. The only problem is that networks often restrict access to the cartoon episodes they publish online to audiences from certain countries. One way how you can get past this restriction is if you use a VPN (Virtual Private Network) service to get a new IP address so that it seems you’re located in a different country than you really are. Choose a VPN service. Here’s a good list to get you started. Sign up and pick a plan. Submit your credit card details. Don’t worry: you can cancel at any time within up to 30 days and most VPN services will give you your money back without asking any questions. Download a VPN client to your device. Install the client and sign in with your account. 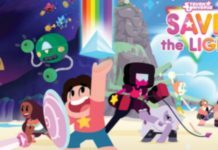 Establish a VPN connection using a server located in a country from which you can watch the cartoon. What is KickassTorrents and Why Can’t I Access It?